I'm going to admit I'm not really a big highlighter fan. 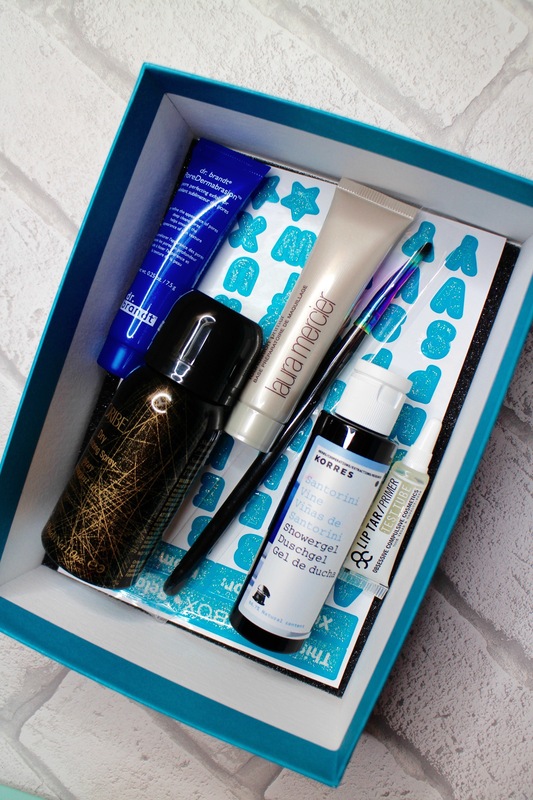 I have really oily skin and do my best to avoid looking shiny. I tend to find most highlighters make me look 'greasy' and exacerbate my oily situation. 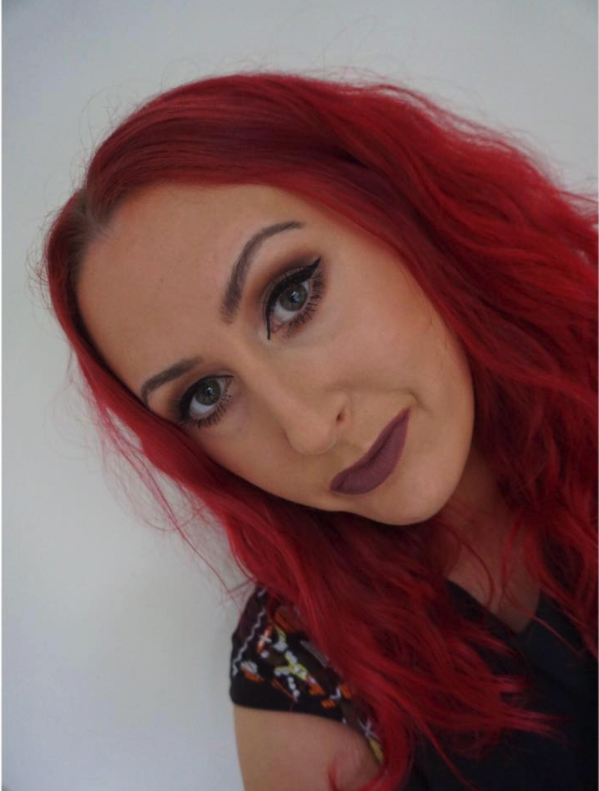 However, there are occasions when sometimes I've made myself look a little too matte for my liking and will add a teeny bit of highlighter to make me look a little more normal and little less 'flat'. 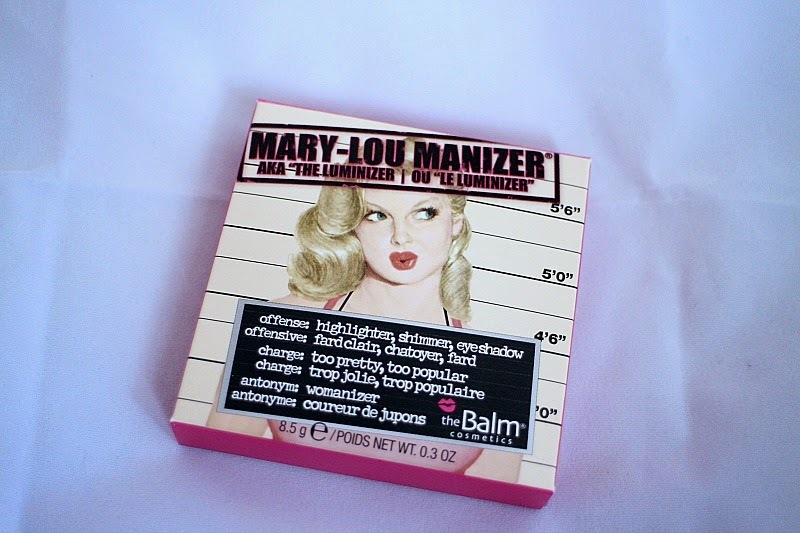 There's been a massive hype around theBalm's Mary-Lou Manizer, and seeing it discounted on feelunique.com I decided to go for it. Described as a 'seemingly innocent honey hued luminiser that catches everybody's eye. This highlighter, shadow and shimmer diffuses light so your skin looks softer and younger while adding a subtle glow', this sounded like a great highlighter and eyeshadow combined. 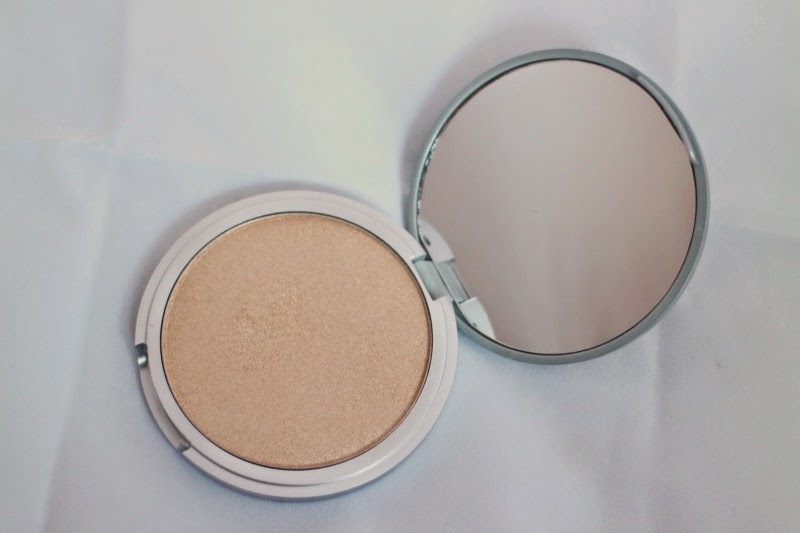 This highlighter is a buttery soft champagne coloured palette of joy. I was really impressed from the first use at how easily this goes on and blends in. It's also versatile in that it can either be used as a slight sheen, or really built up to to provide blinding cheekbones. A little word of warning, a little goes a long way, so it's best used with a light hand.